Spring Break ’86 officially released today! All album downloads will feature a video, ten bonus/hidden tracks, and all of the gorgeous cover art courtesy of nightowlstudio.org. 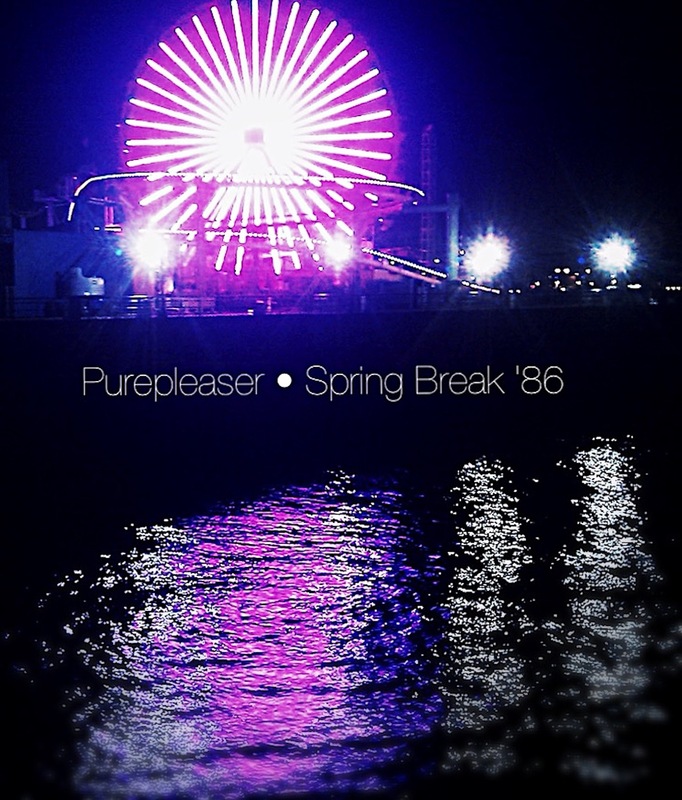 Visit https://purepleaser.bandcamp.com/album/spring-break-86 to download now! Previous “Spring Break ’86” pre-orders available!